In 1593, Guiseppe Pomodoro Pane invented an Italian pie made of a flat bread with a spicy tomato paste. In 1476, a Native American whose name loosely translates to Running Deer accidently dropped an ear of corn into the fire, creating the first popped corn. In 1972, history came together when Erma Crocker (no relation to Betty) needed an afternoon snack for her rowdy group of kids. The cupboards were looking kind of bare, but the enterprising Erma threw together some Italian spices and popcorn creating the savory and satisfying pizza popcorn. 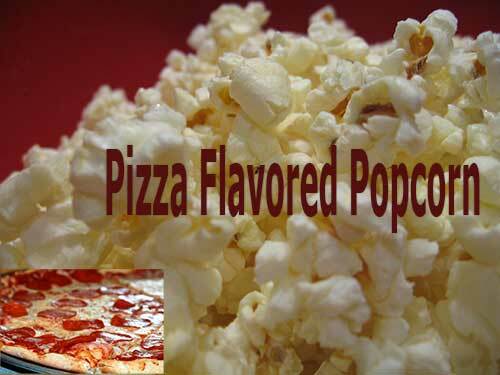 The above facts may or may not be true, but what is true is that pizza flavored popcorn is an awesome snack. There are several variations on this classic taste, you can use melted butter or olive oil. You can drizzle the sauce over the popped corn or warm it in the oven in a baking dish. The most important thing is to get the right combination of Italian spices for that familiar pizza flavor. I am always looking for different ways to make my favorite treat, popcorn. I recently discovered dill pickle popcorn and it is a savory, acidic, salty treat. If you don’t want to spend a lot of time finding the right seasonings or popping your corn you could purchase something like this Van Holten’s Big Papa Dill Pickle Popcorn. If you are a do it yourself popcorn maker then you could pop some corn and add a pre-made popcorn seasoning. Such as this garlic herb Tangy Dill Pickle Seasoning. Some people love this, and other people think it is a bit too salty and not enough dill flavor. If that is the case you could doctor this up a bit by skipping added salt and throw in some additional dill weed seasoning. People who frequent this site are popcorn connoisseurs, so we like to do things the old school way. We are going to make our seasoning and add it to popped buttered corn. To get the freshest flavor from our spices we will need whole spices and a spice grinder or mortar and pestle. You have one of those, right? 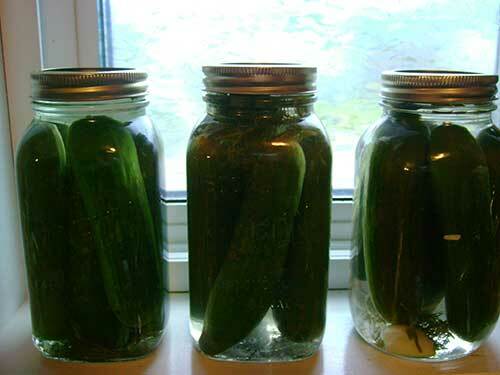 You can also combine different flavors to create your own version, but here is a standard dill pickle combination. Put your spices in a spice grinder and process until smooth. You could also use a mortar and pestle if you don’t have a grinder. 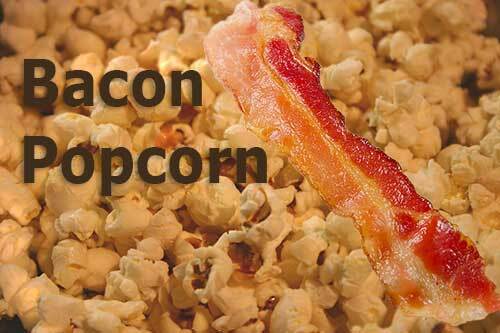 Pop half a cup of popcorn and drizzle with butter. Add spices to taste, until you have the perfectly flavored dill pickle popcorn. Yum! You can find many spice grinders and coffee grinders on Amazon or Ross or where ever you prefer to shop. You can use a coffee grinder as a spice grinder, but it has to be clean. Otherwise, your dill pickle seasoning will be coffee flavored and vice a versa. Here is a super affordable grinder, but there are many better options available. This is a site for popcorn lovers, so if you are here perusing popcorn makers you probably already like popcorn. Popcorn is a low-fat, low-calorie, high-fiber treat. Recent studies also indicate that popcorn is high in polyphenols, which are heart healthy anti-oxidants. Popcorn is a great snack because it is filling and yet low-cal and relatively healthy. You can keep the calories down and flavor high by experimenting with healthy flavorful toppings. You can pretty much flavor popcorn with any herb or spice. Here a few suggestions. If you are looking for something to satisfy that sweet tooth try grated dark chocolate and a dash of cinnamon. Other yummy topping combinations are olive oil with grated parmesan and black pepper. Chili powder and a dash of sea salt is another savory low-cal option. You can experiment with different topping combos until you find ones that suit your tastes. Try parmesan and cayenne pepper or rosemary and olive oil. Cumin and chili powder also makes a nice spicy combination. If you like healthy saturated fats, you can also go with the old standby of melted grass-fed butter with popcorn cooked in coconut oil. Keep in mind this won’t exactly put you in ketosis since the whole grain popcorn still contains carbs, but it is a yummy treat. You don’t have to use high fat or high sodium ingredients to make a healthy flavorful popcorn, just experiment with different spices and condiments until you find what works best.